UK developer, CPI, is working on replacing heavy aircraft windows with uber-light smartscreen panels to cut fuel consumption and slash air fares. 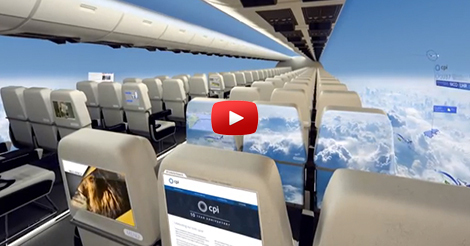 In this video, we’ll see a glimpse in to the future of airplanes. It is not only for the viewing purposes but it is designed to cut fuel consumption… but it more fun for the passengers for we will be able to view the world from above in a very clear and wide view. A windowless airplanes sounds interesting. I’m looking forward to it to become a reality. COMMENT if you are as excited as I am. 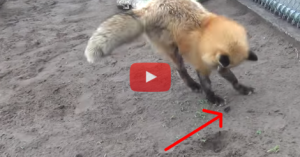 This Little Fox Found Something STRANGE During Play Time! She Just Can’t Figure It Out!